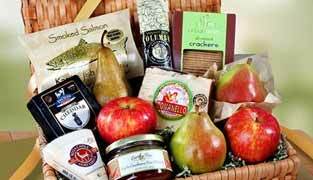 HampersNationwide.com now brings you a beautiful range of Gift Hampers for delivery worldwide. 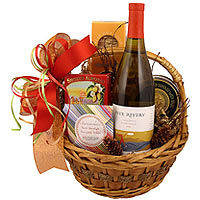 Send gifts through our website and leave a lasting memory at the celebrations of your loved ones. 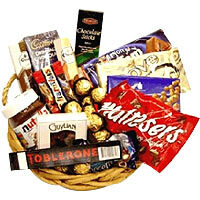 Convey your deepest appreciation for your dear ones by delivering gifts for the right occasion. 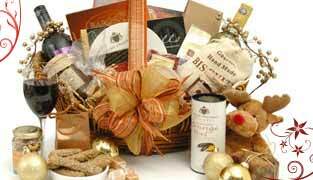 Whether it's Birthday, Anniversary, Valentine's Day, Mother's Day, or Christmas Gift Basket, we do it all. 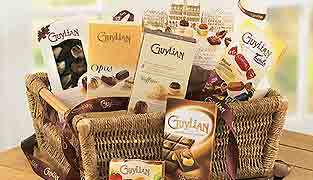 Your may send hampers to USA, gift basket to Germany or any where else like Hong Kong, Singapore, Japan, Spain, France or Italy and any where else in the world. 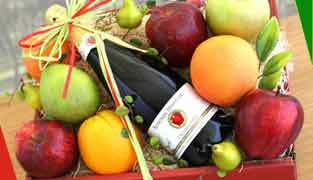 You may also send holiday hampers or Xmas gifts which may contain gourmet food, cheese, tea, coffee, chocolates, wine, champagne, cookies and more. Stun your dear ones with our mouthwatering chocolate basket, tasty cakes, fresh fruits hampers, flower bouquet, and more gifting options. 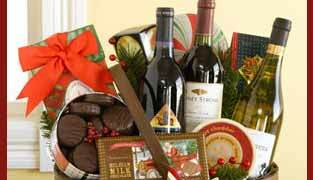 Shop online from our website to send gifts Internationally and captivate your special ones. With hampersnationwide.com you can send flowers and gifts to USA, UK, Singapore, Japan, Hong Kong, Canada, Germany, Spain, Malaysia, Philippines, Thailand, Indonesia, India and more countries worldwide. Hampersnationwide.com has tied-up with top local florists and gift shops worldwide ensuring most competitive prices, quality and timely delivery. Our strong Customer Service Department ensures timely delivery and also prompt feedback to your queries.